The pilot is a three-year initiative, with 10 financial institutions, representatives from the People’s Bank of China and the Bank of England, the City of London and the Principles of Responsible Investment. 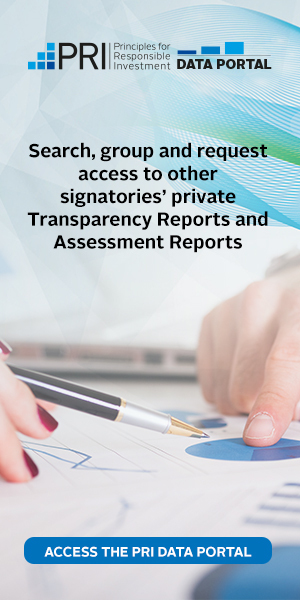 It seeks to support enhanced information disclosure practice in both countries. pilot disclosures against an agreed action plan on an annual basis before the UK-China Economic and Financial Dialogue. Since the announcement, pilot participants have met several times and in the process developed a joint three-year action plan. Each side is free to determine the details of their own plan, with the intention that each year will build on the last. UK participants’ case studies provide examples of a multi-year implementation process, governance disclosures, corporate engagement, carbon footprinting and use of scenario planning.